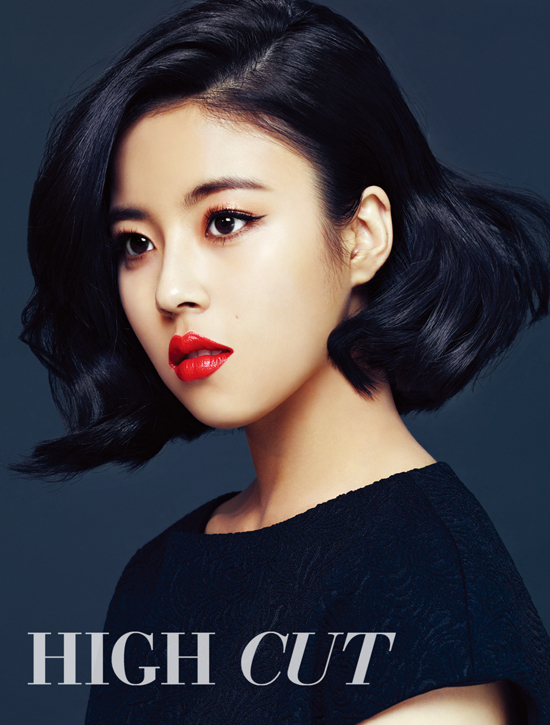 Min Do-hee (born September 25, 1994), professionally known as Dohee, is a South Korean actress and singer. 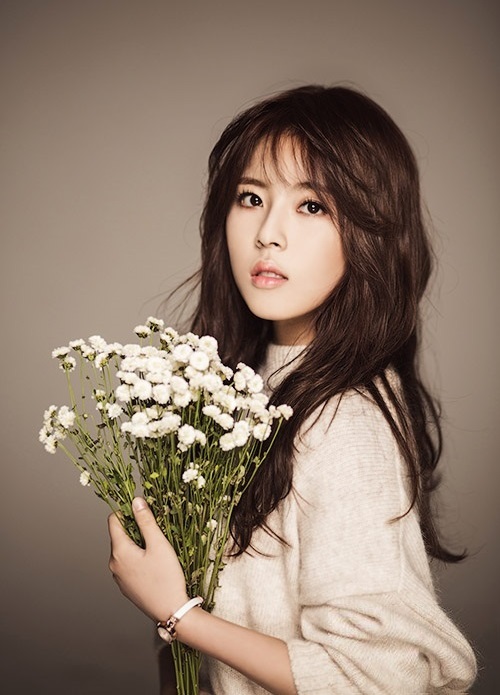 She debuted in 2012 as a lead vocal of South Korean girl group Tiny-G. Dohee made her acting debut in 2013 with tvN drama Reply 1994. 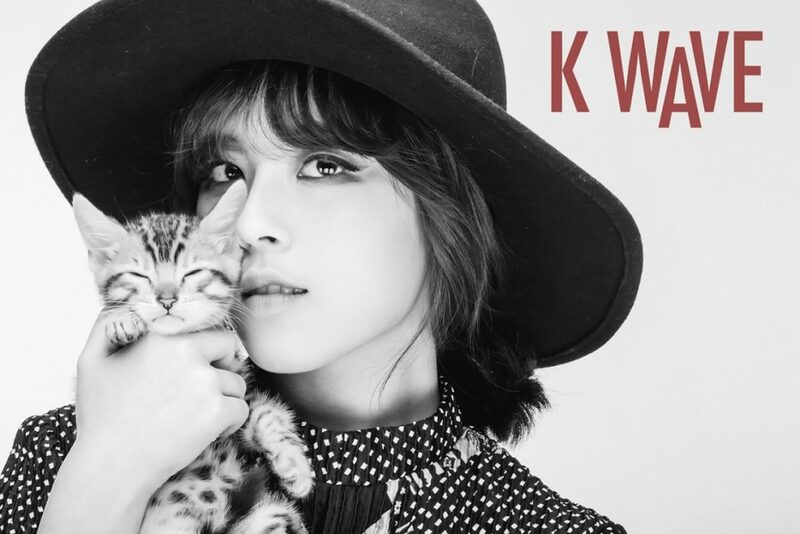 In 2015, it was announced that Tiny-G taking indefinite hiatus and she later transitioned into acting.